For 20 years, most discussions around 3D printing have been about its use in prototyping. 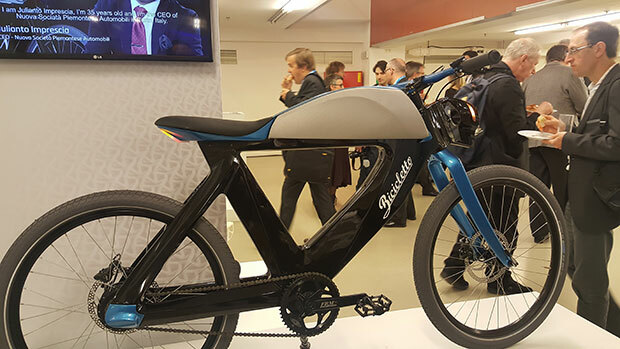 By contrast, the presentations and discussions at the recent Materialise World Summit in Brussels were about the disruption of all engineering and manufacturing processes, from initial design consideration to final part or product delivery. Like the proverbial blind men and the elephant, the main stage presenters all described the new processes of additive manufacturing (AM) from their own specific frame of reference. All saw disruption of processes as the central theme of 3D printing for the next few years. (The terms “additive manufacturing” and “3D printing” were used interchangeably during the conference). More than 600 attendees listened to 50+ speakers from leading industrial and medical organizations, including Siemens, BASF, GE, Airbus, GKN, HOYA, Atos, SAP, Safilo, Mayo Clinic, Geisinger Health System, Johnson & Johnson and others. In addition, two panel discussions were organized to allow industry experts to address the future of the technology.